Headquartered in Herndon, Virginia, SCORE has a team of roughly 30 individuals that support the nationwide organization. Learn about our current job and volunteer openings. You can also contact your local chapter to learn more about opportunities in your community. W. Kenneth Yancey, Jr. currently serves as CEO of the SCORE Association, a position he has held since 1993. During his tenure with SCORE, Mr. Yancey has been responsible for developing SCORE into a one of the most efficient, effective job creation and business formation engines in the nation. SCORE has served more than 10 million existing and aspiring small business owners since inception and helps to create more than 58,000 new businesses and over 71,000 new jobs annually. Mr. Yancey empowers and inspires 300 SCORE chapters and 10,000 volunteer mentors across the nation. Prior to joining SCORE, Yancey served as Executive Director for the National Business Association. Recognized as one of the nation's leading advocates for small business, Mr. Yancey represents SCORE nationally before the media, industry leaders and in Congressional testimony. He serves on the Small Business Advisory Council of the U.S. Chamber of Commerce and, alongside President Obama, First Lady Michelle Obama and Dr. Jill Biden; he was involved in the launch of the national Joining Forces Initiative in the summer of 2011. Mr. Yancey speaks across the country on the topics of entrepreneurship, nonprofit management, small business trends and volunteer mentoring, appearing on ABC, NBC, CBS, MSNBC, CNN, CNBC, Fox News and PBS. He is also a frequent guest on several radio shows including Small Business Advocate, Build Your Business, Small Business Trends and Biz Talk. He serves as a member of the HuffPost Small Business Board of Directors and has been honored with numerous awards including 2011 Small Business Influencer Champion, the USA Freedom Corp Award of Excellence, the American Society of Association Executives Summit Award and the Lifetime Achievement Award from the Future of Entrepreneurship Education Summit. A Texas native, Mr. Yancey received a bachelor’s degree in business administration and finance from Texas A&M University. He now resides in Northern Virginia with his wife of 18 years and two sons and is an active outdoorsman, leader in the Boy Scouts of America, and little league football coach. John Fuqua brings over two decades of financial management experience to SCORE as Vice President of Finance. Most recently, John has served as a consultant to Washington, DC area businesses as a specialist in corporate oversight and business strategy. Previously, John served as the Chief Financial Officer for the D.C. Children & Youth Investment Trust Corporation which combined both public and private funds to offer programmatic support for DC youth. 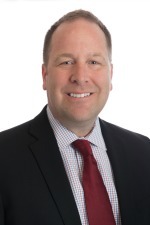 Earlier in his career, John was the Chief Financial Officer of Savant Corporation, a software company in Bethesda, and oversaw financial aspects of their merger and acquisition activities. He was also a financial controller for Collier, Shannon, Rill & Scott. John, a displaced Floridian, has an MBA from The George Washington University and enjoys participating in outdoor sports. 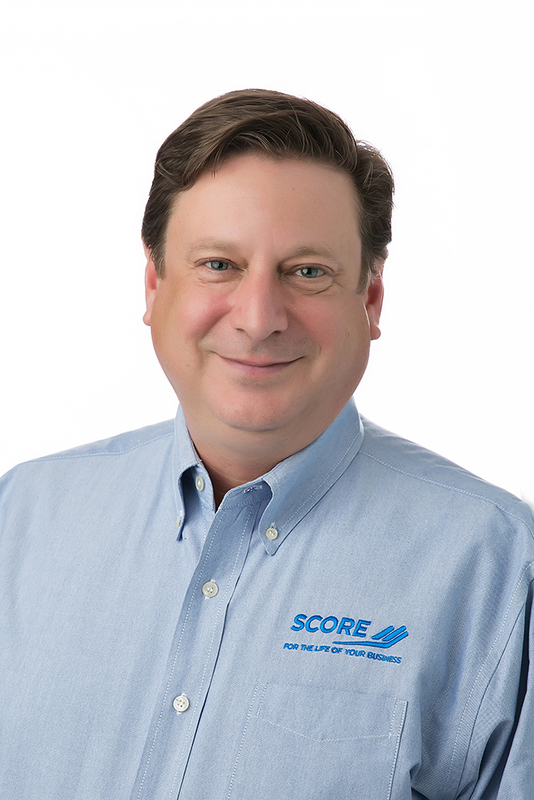 Steve Records is responsible for managing the national operations of SCORE’s 300 chapters and 10,000 volunteers as well as overseeing the headquarters Human Resources, Recruitment, and Volunteer Services programs. 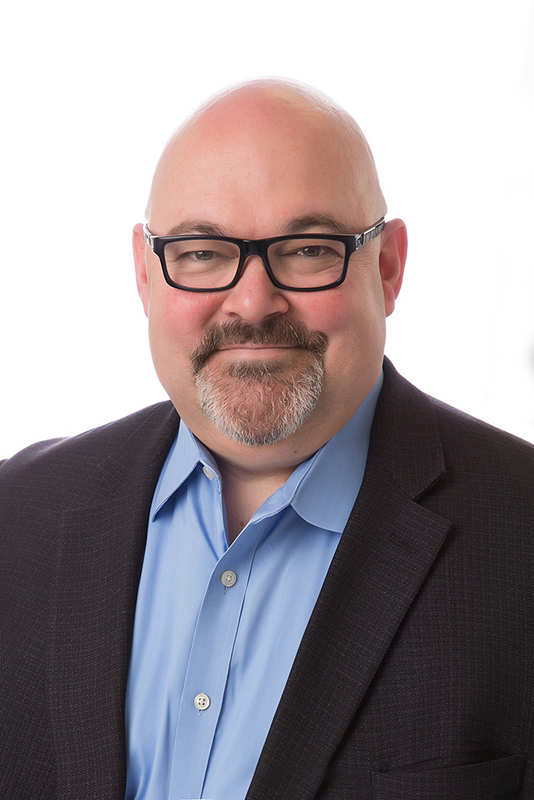 Prior to joining SCORE, Steve was a Managing Consultant for The Gallup Organization in Washington, DC and his previous experience includes multiple field sales, marketing, field management, and consulting positions within a multinational chemical and energy company. Steve is a graduate of Purdue University and completed an MBA at the University of Nevada. Bridget Weston Pollack is the Vice President of Marketing & Communications at the SCORE Association. In this role, Bridget is responsible for all branding, marketing, PR, and communication efforts. She focuses on implementing marketing plans and strategies for the organization to facilitate the growth of SCORE’s mentoring and trainings services. Prior experience includes Marketing Manager at Mid-Atlantic Control Systems, a small business in the commercial low voltage industry and Marketing Coordinator at Temple University Health Systems. 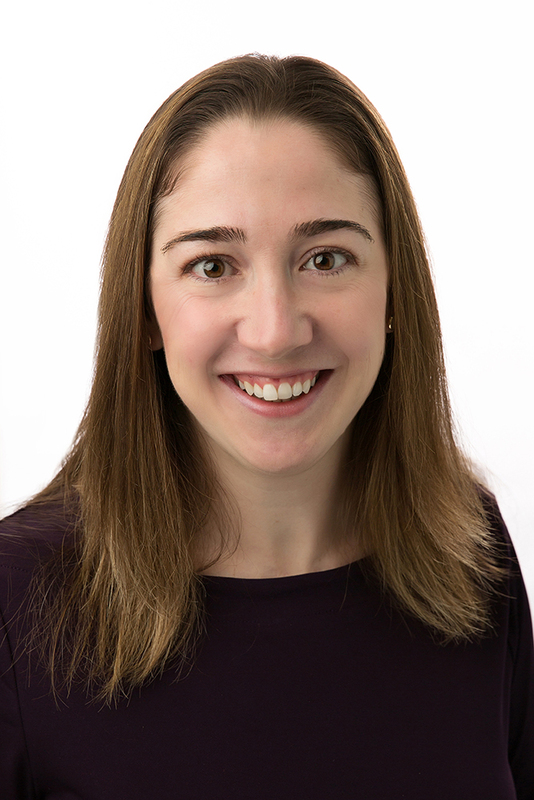 Bridget has her Master’s of Business Administration from Temple University and a Bachelor’s of Science in Economics from the Wharton School at the University of Pennsylvania.